Galt Adult School has seen its highest number of graduates thus far and we could not be happier. We want to congratulate our newest graduates Jose Martinez and Jason Harcourt! 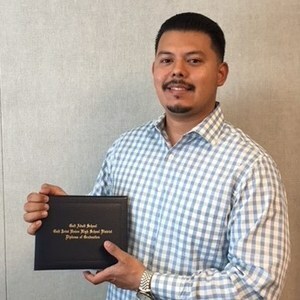 Jose Martinez started with Galt Adult School in January of 2018. He previously attended Galt High School back in the early 2000’s. It was a goal for Jose to get his diploma for himself and his family. He came to us needing credits in U.S. History, Economics, Health and electives. 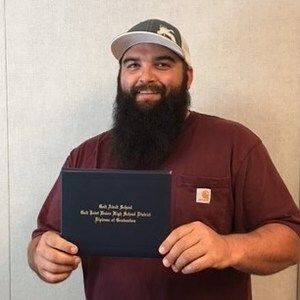 Jason Harcourt started with Galt Adult School in April of 2018. He came to us needing 15 credits in various subjects. He previously attended Galt High School and Galt Adult School. Getting his diploma was a personal goal for him and he is looking forward to the opportunities it will provide.